Just in time for brighter days, the Woodworking Machinery & Supply Expo is set for Sept. 24-26 at the International Centre, Toronto, ON. 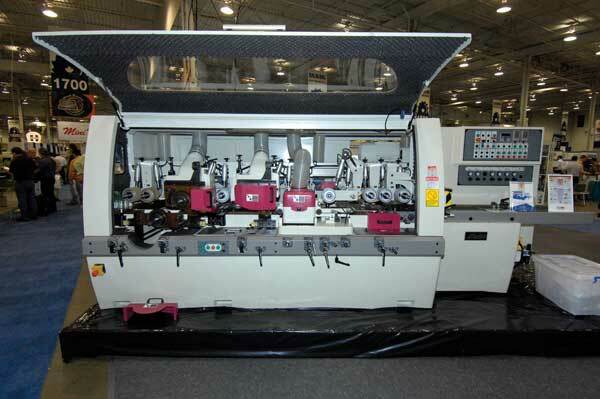 The 2009 Woodworking Machinery & Supply Expo will include the largest, most comprehensive education conference in WMS history. Learn how to build your business in advance of the next economic boom at Canadaâs premier woodworking event, September 24-26 at the International Centre, Mississauga (Toronto). 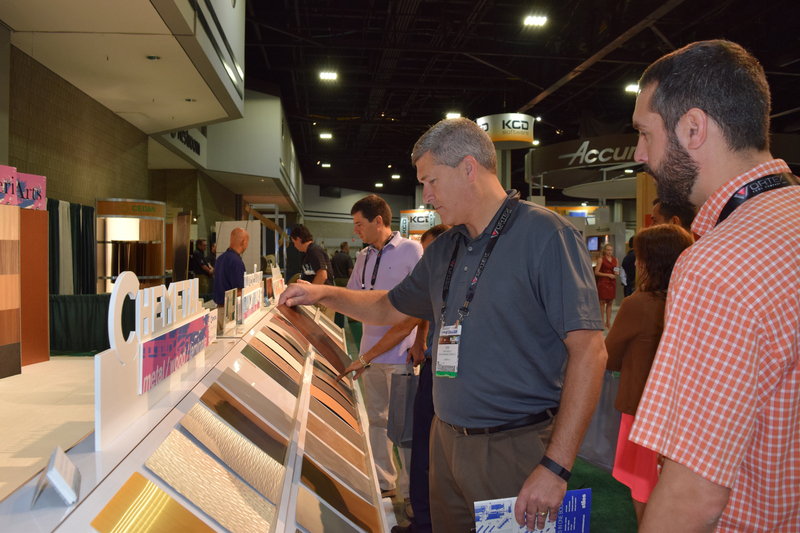 The Woodworking Machinery & Supply Expo puts you on the path to a brighter future while helping you meet the challenges of today. The 2009 expo and expanded conference is your single best source for education on strategies to operate smarter and leaner, add value to your products, take advantage of online and new media opportunities, and open doors to new markets. 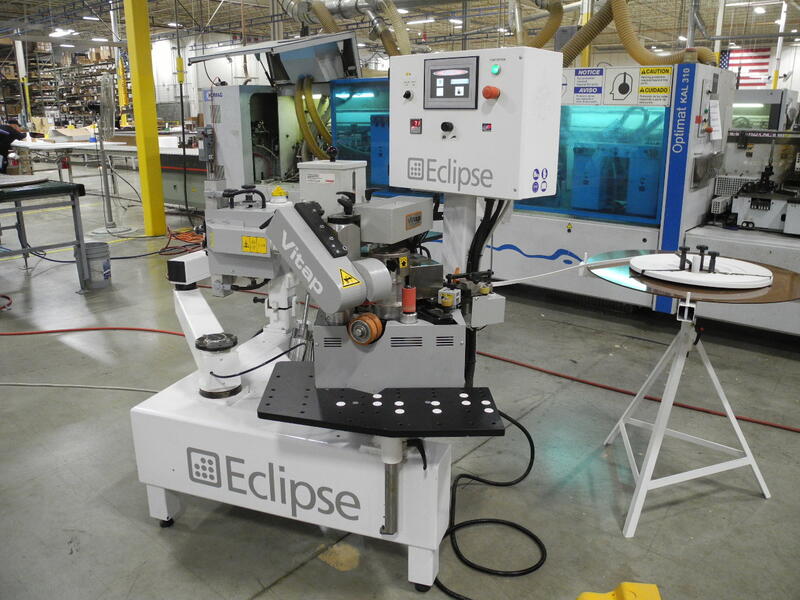 â¢ Continuous demonstrations of woodworking equipment manufactured by internationally leading players, plus related tooling and software that can help you boost productivity and enhance your bottom line. â¢ A full array of furniture and cabinet supplies, including hardware, adhesives, finishing materials and components. Shop and compare dozens of new sources of supplies that can help you save time and money or add value to your products. â¢ A new Idea Center sponsored by the Canadian Woodworking Machinery Distributors Assn., showcasing novel materials from around the globe, technology trends and live demonstrations. â¢ Plus...free admission to IIDEX/NeoCon Canada (Sept. 24-25) with your WMS badge. Rise to the challenge and prepare for your companyâs future. Register now to attend WMS at woodworkingexpo.ca.